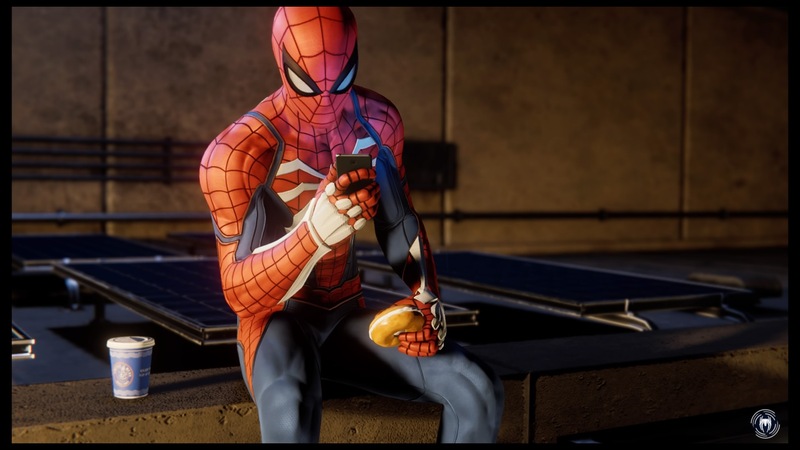 As we all know that the Wilson Fisk aka King Pin is a notorious villain and taking one of his bases down has got to feel good but the job for the friendly neighborhood Spider-Man is never over. It is best to take the fight to the bad people for they are not going to change their ways by talking. So load up the web and lets swing out. Now however, you have to take a few steps back and enjoy the beautiful landmarks of the city. The developers have finally found a way to make gamers appreciate their hard work and this mission is the best example for it. First of, you must head to midtown so you can get to the famous Empire State Building and as you get there, you must face South for a clear vantage point on a tower that looks up at the magnificent structure. Once in position, you simply take your camera out, and snap a perfect picture of the building by pressing the D-pad. Hold down the L2 button to ready the camera and find the best frame. Wait for it to light up green. Take the shot by pressing the R1 and you sir, have taken a perfect shot of a world famous landmark. As you take the right picture, you receive the Landmark token. you will also be rewarded with XP and the map will get an update as well. This map update will reveal other landmarks for you to add to this little scarp book of yours. 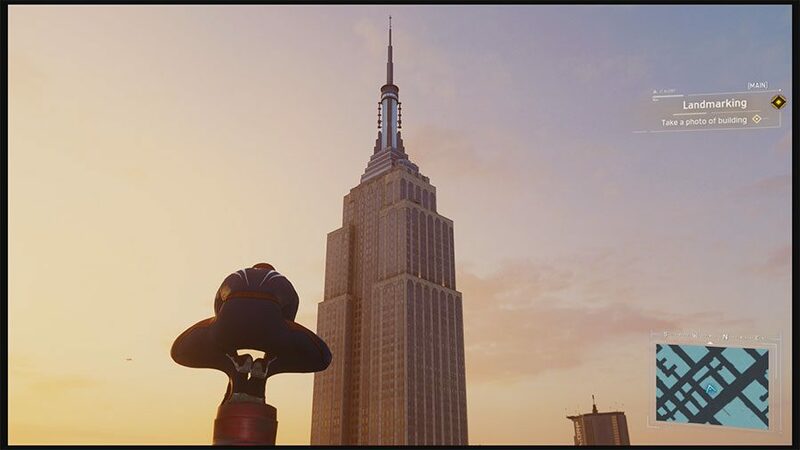 keep in mind, that you will have more Landmarks revealed as long as you keep unscrambling those towers since taking pictures of these landmarks will reveal only parts of the map and not more. Another important thing to know is that there are Secret Photo Ops hidden around Manhattan that do not appear on the map. 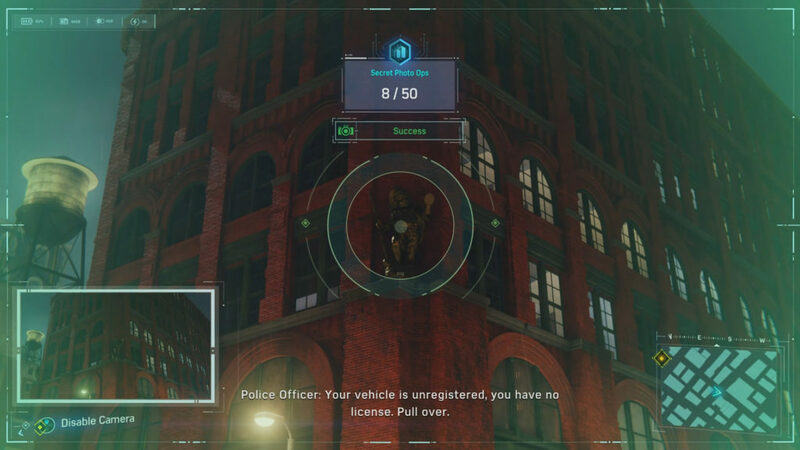 You would require a level 50 Suit Mod, that;s when they appear on the map. 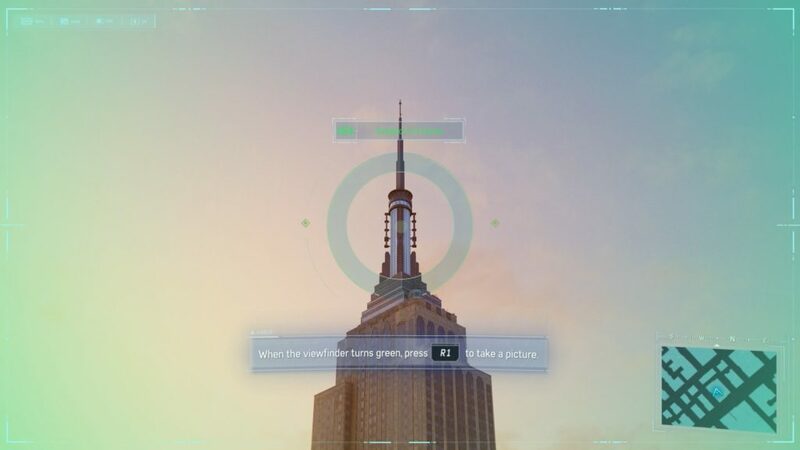 Another interesting tip with this mission or similar missions to this, is if you think a place or monument is a a landmark but it is not tagged on the map, pull your camera and focus on it, if the light turns green, take the picture and gain more XP and you will be close to unlocking something special. Now your mission to come may not be available right away so why not take this opportunity and swing around the city and have some fun. Look for towers and unscramble as many as you can. Doing so will reveal more Landmarks and nearby crimes, Pick up some backpacks and snap some pics like a boss.